We don’t know quite what the devil is going on at the moment, but a lot of artists are turning to their favourite animators to create a new video clip. Whitley’s done it with the clip to his latest single ‘Killer’, Bertie Blackman did the same with her track ‘Black Cats’ and Gorillaz unveiled their real life/animation hybrid clip just yesterday. 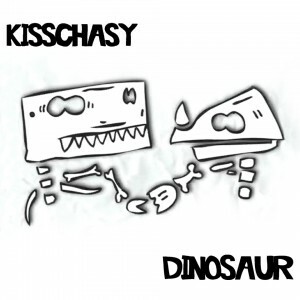 Add Kisschasy to the list – with the clip to their new track ‘Dinosaur’. 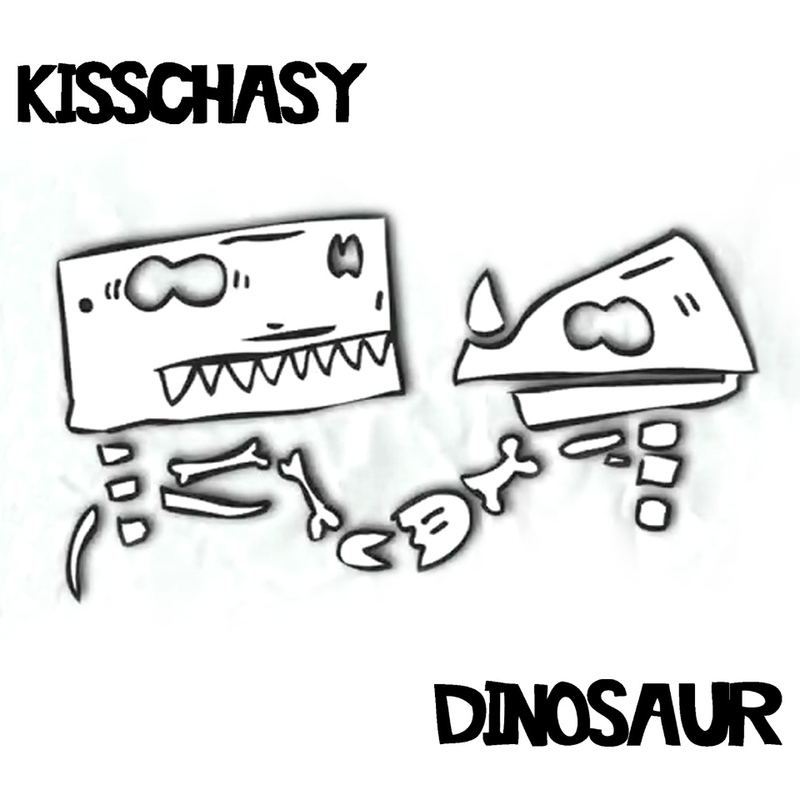 So a poor old dinosaur bids a fond farewell to his poor old dinosaur wife and heads in his rocket ship to outer space where he attempts to destroy a shower of asteroids. We’ll not give you the ending, but you’ll recognise it when it comes.